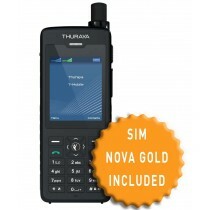 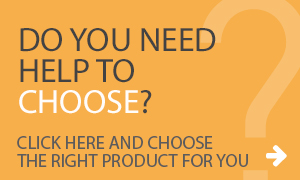 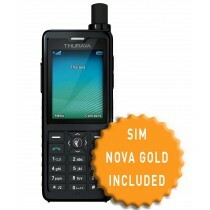 The Dual SIM and Dual Mode satellite phone for those who need availability with both land and satellite coverage. 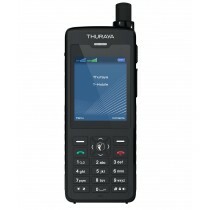 130 Units are approximately 180 minutes of calls to Fixed and Mobile. 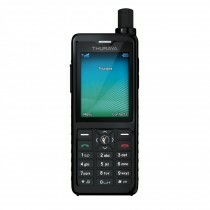 First satellite phone with built-in GPS, Beidou and Glonass navigation system. 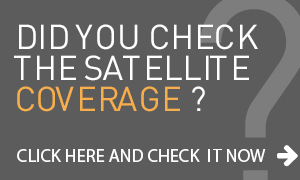 Satellite Monitoring and Georeferencing System, is made by Intermatica.